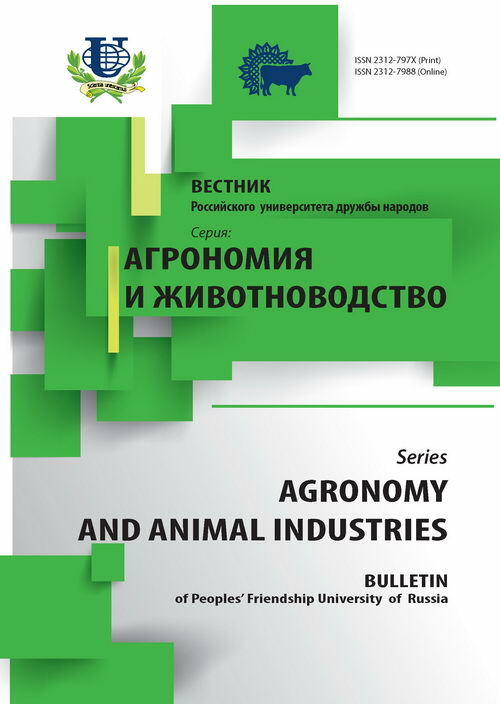 Authors: Dolgov V.A., Lavina S.A., Arno T.S., Semenova E.A., Nikitchenko D.V. 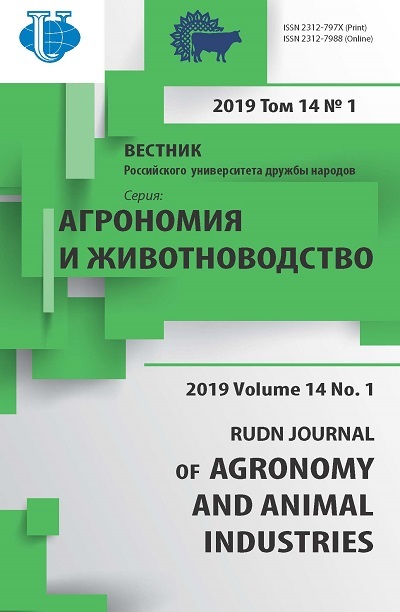 As a result of research it is show the possibility of using biological evaluation of honey with ciliates Tetrahymena pyriformis to study the anabolic efficiency of honey and the impact on the quality indicator of various environmental factors that has both theoretical and practical importance. honey, ciliates of Tetrahimena, biological evaluation. Copyright (c) 2016 Долгов В.А., Лавина С.А., Арно Т.С., Семёнова Е.А., Никитченко Д.В.